Levy County School Board and LCSO deputies are currently investigating a reported school threat at the Williston Middle High School. Because this is an active investigation, details cannot be released at this time. However, school and LCSO personnel are NOT aware of any evidence that indicates a credible threat to anyone on the final day of classes on June 1, 2018. LCSO will have a presence at WMHS tomorrow and will continue to work the case to conclusion. Students and citizens are encouraged to report any information that may be related to this or other potential school threats. Tips can be reported anonymously to CrimeStoppers at 1-877-349-8477. These tips can result in a financial reward that is also paid anonymously. Callers can also report tips directly to LCSO at 352-486-5111. In the early morning hours Saturday, May 19, 2018, Levy County Deputy M. Adams observed a conversion van on US Highway 19 traveling south at 20 miles an hour over the posted speed limit. Deputy Adams attempted to stop the vehicle by activating his overhead lights. 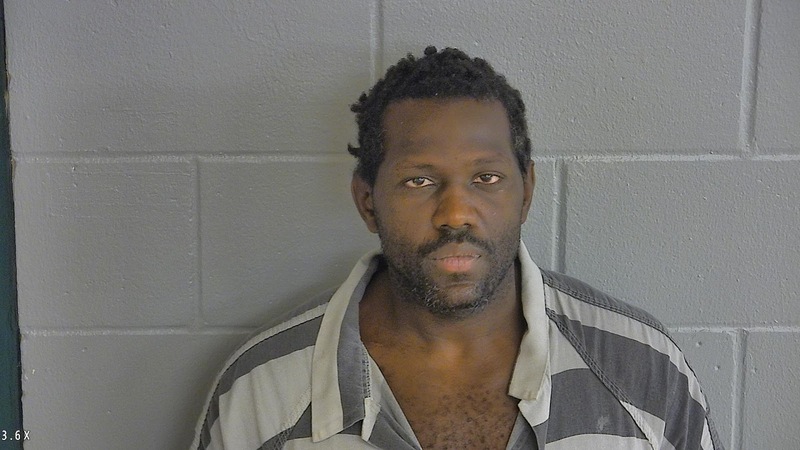 But, the driver circled through a parking lot then sped away crossing over the median of US Highway 19 in his attempts to elude Deputy Adams. Deputy Adams radioed for assistance as he continued his attempts to stop the driver who was now fleeing at speeds in excess of 80 miles an hour. 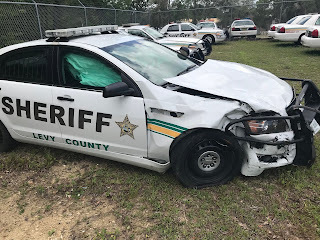 The Chiefland Police Department and the Florida Highway Patrol responded to Deputy Adam’s calls for assistance as the driver of the fleeing vehicle approached the City of Chiefland. Deputy Adams reduced his speed as the pursuit neared the intersection of US Highway 19 and CR 320. Deputy Adams observed the driver of the fleeing vehicle run this red light, nearly causing a collision with vehicle that was stopped at the light and another that was entering the intersection. As Deputy Adams entered this intersection he collided with a vehicle in the intersection. The driver of the vehicle Deputy Adams struck sustained minor injuries and was transported to a nearby medical facility for treatment. Deputy Adams was not injured. The vehicle Deputy Adams was pursing continued to flee, ultimately crashing at the intersection of US Highway 19 and CR 129. No other vehicle was involved in this crash. 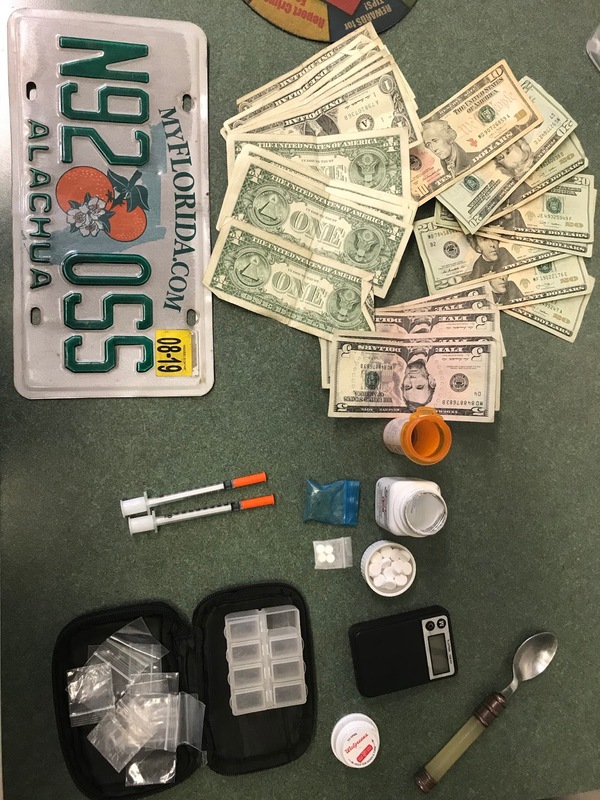 The driver, identified as Charles H. Roosa (10-2-79) who lists a St. Petersburg address, was taken into custody by additional responding Chiefland Police Officers. Roosa was transported to the Levy County Detention Facility and was charged with fleeing and attempting to elude law enforcement. His bond was assigned at $100,000.00. However, this doesn’t end here. On May 20, 2018, Detention Officers responded to the cell Roosa was confined in because he was irate and cursing at staff members. Roosa refused to calm down and charged at a Detention Officer who was attempting to assist him. Roosa threw a punch at the Detention Officer then tackled him, pushing his way out of the confinement cell. Patrol Deputies responded to the Levy County Detention Facility to assist detention staff. After reviewing the video surveillance, Roosa was additionally charged with battery on a Detention Officer (a felony). 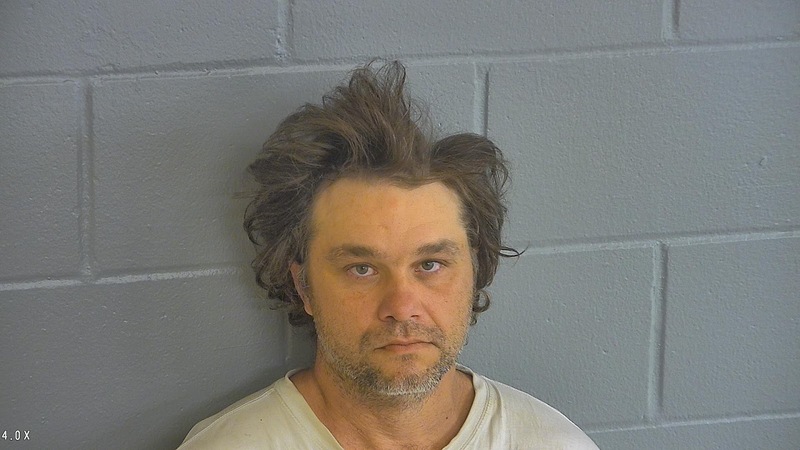 Levy County Deputies and EMS responded to Bubba’s Place on US 19 in Fanning Springs on May 5, 2018 to a reported bar fight. Arriving deputies found the victim unconscious on the sidewalk outside the bar with very few witnesses in the area. The suspect fled prior to our deputies arrival. The unconscious victim suffered a laceration to the top of his head and was bleeding from the mouth. He was transported by helicopter to a nearby hospital where he remains in critical condition. 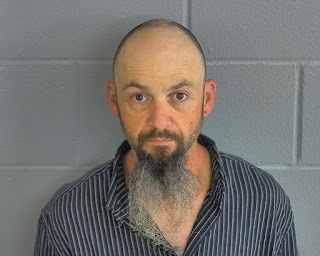 The on-scene investigation revealed the victim approached the suspect standing outside the bar and was able to positively identify him as Hank Williams (9-8-90) from Fanning Springs. A witness described a brief verbal altercation between the two men. Williams, unprovoked, struck the victim in the face with two closed fist blows. The initial strike immediately rendered the victim unconscious and as he was falling the second strike was thrown. The victim had his hands in his pockets the entire time. The LCSO Criminal Investigations Division discovered Williams has a history as an MMA fighter and is registered as an amateur. Investigators did request a warrant for his arrest after gathering additional evidence. 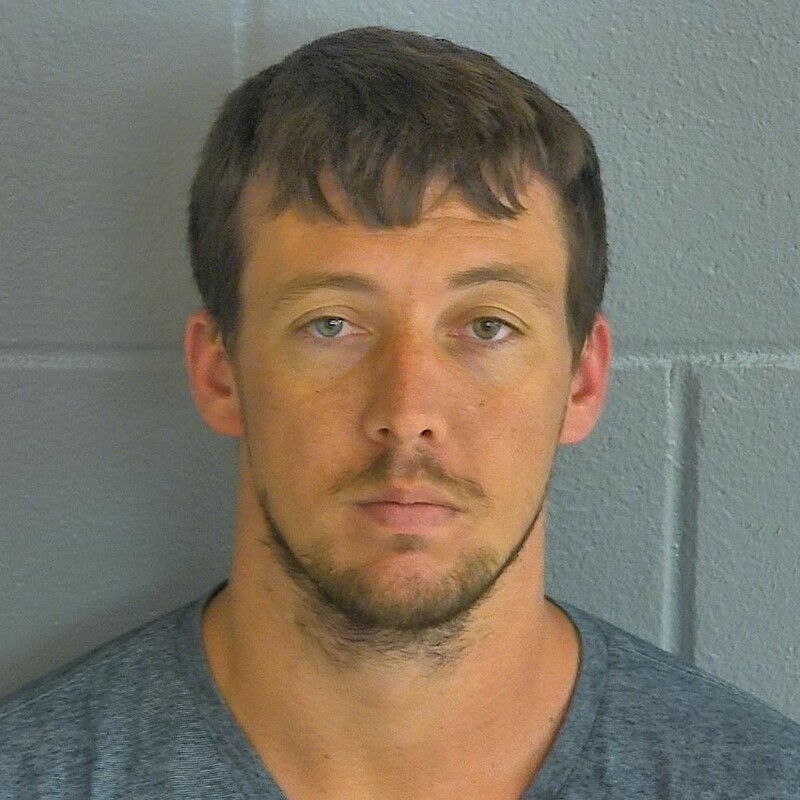 A warrant was issued for one count of felony battery with a bond of $100,000.00. Earlier this morning Investigators located Williams on CR 341 in Chiefland near the Chiefland Elementary School. 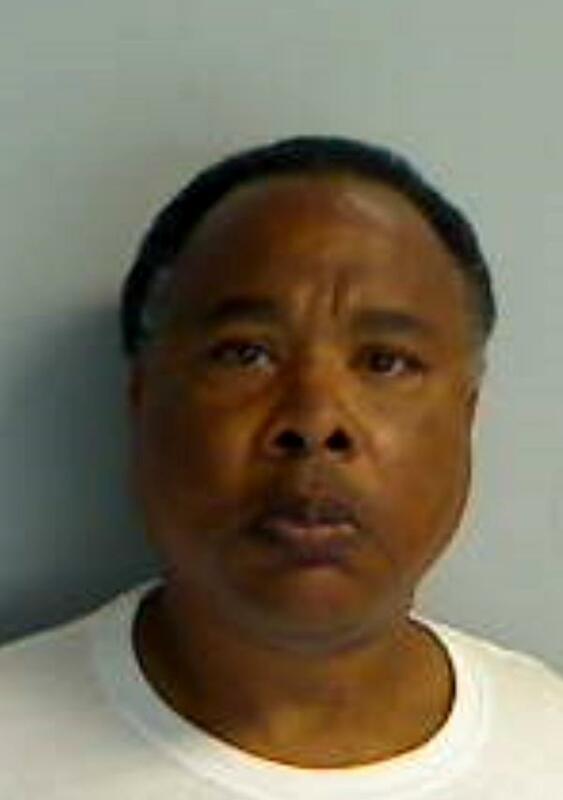 Williams was arrested and taken into custody without difficulty. Based on Williams’s history as a fighter, multiple units were involved in this arrest. The LCSO wants to ensure our public that they were safe, as we were using the utmost caution. We WILL continue to make our community safer for everyone. We regret this person had to be arrested in the same general area where our children go to school, but again the safety of our children and citizens are of our utmost concern. In addition, for the few students who saw the arrest, they may now want to be law enforcement officers. On May 5, 2018 Levy County Deputies responded to a family disturbance at a home in Inglis. Deputies spoke to family members who described Kenneth A. Everts (12-2-75) as brandishing a firearm and making non-specific threats. Family members said Everts took several firearms and placed them inside of his truck then fled the home prior to the deputy’s arrival. 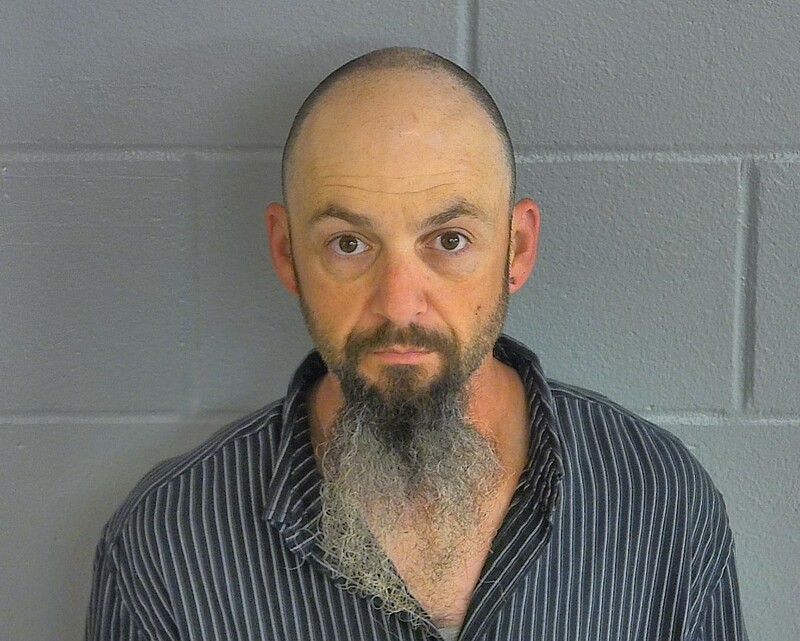 Everts returned to the home shortly after deputies began their investigation and was taken into custody. Deputies discovered a bullet proof vest inside his vehicle. Everts was questioned about the firearms family members said he had, and he denied ever possessing a gun. 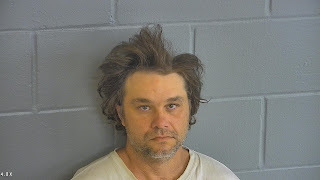 He told deputies he was a convicted felon and was prohibited from owning one. These statements did not deter deputies, and eventually Everts confessed to dropping several guns off at a friend’s home before returning to his home. Everts told deputies how to find the friend’s home and deputies recovered two AK 47’s, a shotgun, and two pistols. In addition to these guns, Everts also dropped off ammunition, large knives, smoke grenades, brass knuckles, holsters and a mask at the residence. Everts was arrested for possession of a firearm by a convicted felon and transported to the Levy County Detention Facility. He is currently being held on a $200,000.00 bond. "I'm smarter than the av-er-age bear!” Or is he? Tommie D. Neal (4-29-85), aka “Yogi” is a lifelong Bronson native. Neal is known to us at the Levy County Sheriff’s Office as a person we frequently encounter when he makes poor life choices. Neal has been arrested and booked into the Levy County Detention Bureau 16 times, beginning in 2003, with charges ranging from driving without a license, resisting arrest and drug possession. Yesterday was no different. Deputy Mike Sinclair saw Neal standing next to a red car parked at a gas pump at a local filling station. Deputy Sinclair knows Neal does not have a valid driver’s license but at the moment, Neal wasn’t driving. However, knowing Neal makes poor decisions, Deputy Sinclair checked to verify Neal’s license was still suspended. It was, and has been since 2005. Deputy Sinclair saw the red car depart the gas station and there was only one person in the vehicle, Neal. Deputy Sinclair followed the vehicle and as required requested information on the tag that was attached to the car. This tag was reported stolen in December of 2017. After being stopped, Neal told Deputy Sinclair he didn’t have a driver’s license. Because we put safety first, Deputy Sinclair searched Neal and discovered drug paraphernalia in his pockets. And as we most often do when we arrest someone who is driving illegally, we tow the car. But first, make sure there aren’t illegal substances in the vehicle and we must inventory the contents of the vehicle. 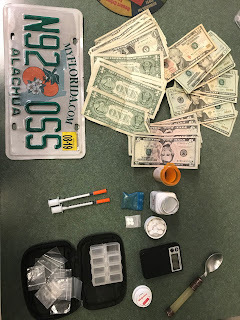 Deputy Sinclair found approximately 4 grams of heroin, prescription Dilaudid and prescription Suboxone; all which are illegal to possess without a prescription. And additionally, possession of four grams or more of heroin equates to a trafficking amount. Neal has been booked into the Levy County Detention Facility and was charged with trafficking in heroin, two counts of possession of a controlled substance without a prescription, possession of drug paraphernalia, driving while license suspended or revoked (habitual offender) and the odd moving traffic violation. His bond has been assigned and is $87,000.00. On May 4, 2018, Timothy R. Thomas registered as a Sexual Predator with the Levy County Sheriff’s Office. By Florida law Thomas is required to notify law enforcement whenever he changes addresses. Timothy R. Thomas was convicted in 2002 in Alachua County, Florida for Sexual Battery -Child under 12; F.S. 794.011 (2). Thomas has registered his change in address as: 6910 NE 100 Court, Bronson, Levy County, Florida.